Home > What's New? > CDH734T God Bless America! And Snowmen Too! CDH734T God Bless America! 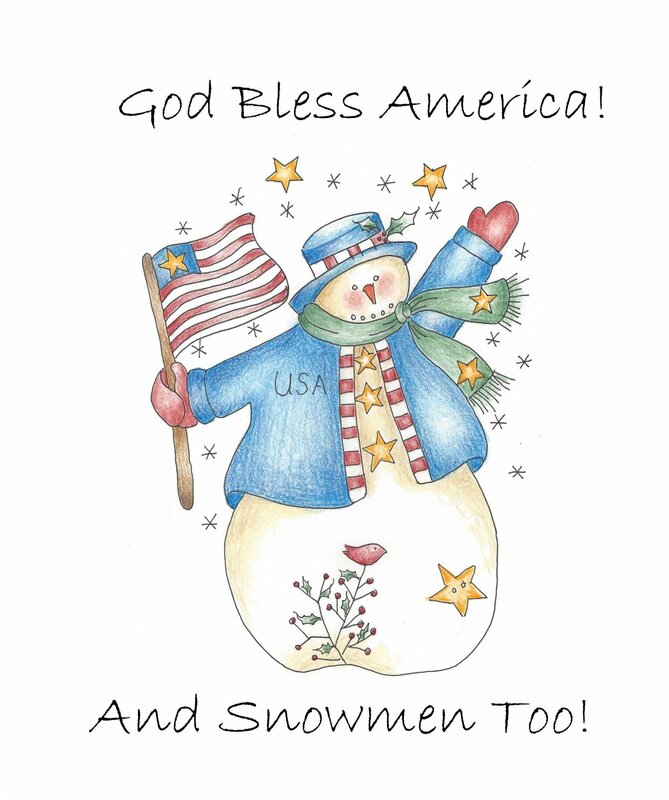 And Snowmen Too!